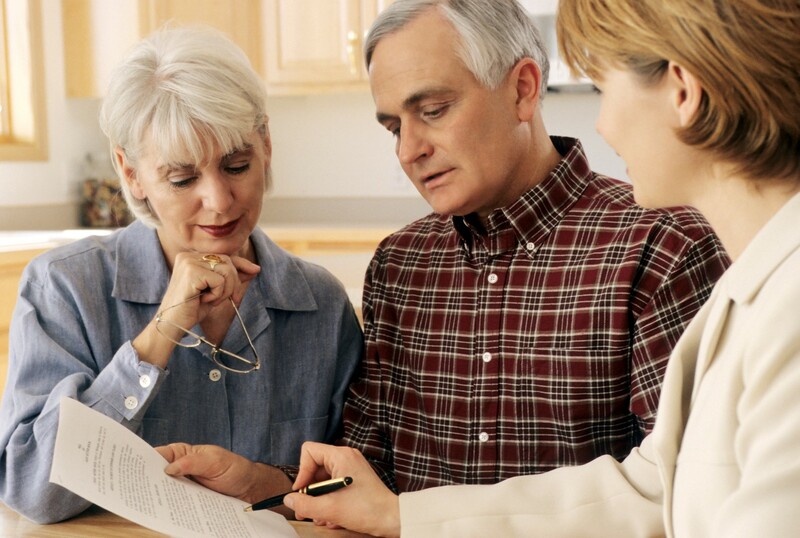 What you need to know before you apply for Social Security benefits. When should someone start collecting Social Security benefits? The answer is that there is no one "best age" for everyone and, ultimately, it is your choice. You should make an informed decision about when to apply for benefits based on your individual and family circumstances. We don’t know what the future holds, but Social Security is likely to continue as a source of some retirement income for baby boomers. From a planning perspective, any assumptions made about the impact of Social Security on retirement should be conservative. An individual’s full retirement age (FRA) is the age when he or she qualifies to receive the entire or "full" Social Security retirement benefit based on his or her earnings history. This age varies based on when he or she was born Everyone who is qualified to receive Social Security retirement benefits can begin taking them as early as age 62 or delay up to age 70. Your monthly benefit amount can differ substantially based on the age when you start receiving benefits. If you decide to start benefits before your full retirement age, your benefit will be smaller but you will receive it for a longer period of time. At age 62, your monthly benefit is 25% lower than the benefit at full retirement age. (FRA) If you decide to wait until your full retirement age or later, you will receive a larger monthly benefit for a shorter period of time. Each year after full retirement age you delay collecting benefits, the benefit amount increases by 8%. The amount you receive when you first get benefits sets the base for the amount you will receive for the rest of your life. There are also some other things you may want to consider when making your decision as well. Are you still working? Your earned income may impact the amount you receive, how it is taxed, and whether you need to start collecting benefits. Do you come from a long-lived family? You can calculate the breakeven point between collecting reduced benefits prior to FRA and waiting until you are FRA, or even later. Longevity in your family may impact your decision. As can you own health, and how long you think you will live. Are you eligible for benefits on someone else's record? Accidents or unexpected changes in your circumstances can't be ruled out, of course, so your final decision may be based on your "best guess" about your future. Unexpected changes may occur after you make your decision about when to start your Social Security Retirement benefits. If you are receiving Social Security Retirement benefits and you change your mind about when they should start, you may be able to withdraw your Social Security claim and re-apply at a future date. However, if you change your mind 12 months or more after you became entitled to retirement benefits, you cannot withdraw your application. If you or your spouse has worked in the public sector as a teacher, safety officer or any other role, you need to know about the Social Security Offset and the Windfall Elimination Provision and how then can impact your Social Security benefits. So as you can see, there are many things to consider. If you have questions, we can help. We offer a no-obligation first consultation. You can schedule your appointment today by calling us at 216.521.1711, emailing us at Quarterback@Lineweaver.net, or by clicking here. Securities offered through Triad Advisors, LLC, member FINRA/SIPC. Advisory services offered by Lineweaver Wealth Advisors, LLC. Lineweaver Wealth Advisors, LLC, is not affiliated with Triad Advisors, LLC.